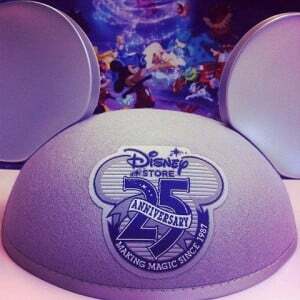 On Wednesday, March 28 the Disney Store is giving away FREE Mickey Ears to first 250 guests! Celebrations continue all day with store wide savings. *While supplies last. Event limited per session based upon store capacity. No lineups prior to 30 minutes before event begins. Event subject to change or cancellation without notice. Call store for more information.